Home - Law Office of Kevin Mintzer, P.C. Law Office of Kevin Mintzer, P.C. Representing those treated unjustly at work. Kevin represents victims of discrimination and sexual harassment, as well as employees, professionals and executives who have been unlawfully terminated or wrongfully deprived of wages, bonuses, and other compensation. Kevin also advises on and, as appropriate, negotiates employment and severance agreements. He is regularly involved in high-profile cases that are covered by the media. Other matters are resolved quietly and without the need for litigation. Unlike other employment firms that file a large volume of cases and pursue quick settlements, Kevin is selective in the cases he accepts, and pursues those matters for as long as necessary. Clients receive personal attention and consistent communication. 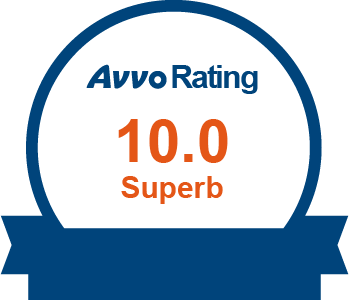 Based on Kevin’s experience and track record, he has received accolades from colleagues in the legal community as well as his clients.